The Timoney Group provides services to help companies leverage geographical inforomational (GIS) data by creating visualizations which can be used in Google Earth and Google Maps to generate unique marketing tools. A couple of months ago, I wrote about some other businesses capitalizing on this new industry of offering services to businesses by using Google Earth. The Timoney Group created a web site which promotes the business of Jonah Gas through unique visualizations in Google Earth. 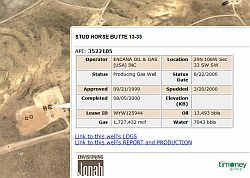 The web site is called "Envisioning Jonah Gas" and shows several map overlays and detailed placemark files showing data demonstrating the vast natural gas resources available to the Jonah Gas company. It is an excellent example of how to use Google Earth to help visualize a business who is tied to geographical resources. 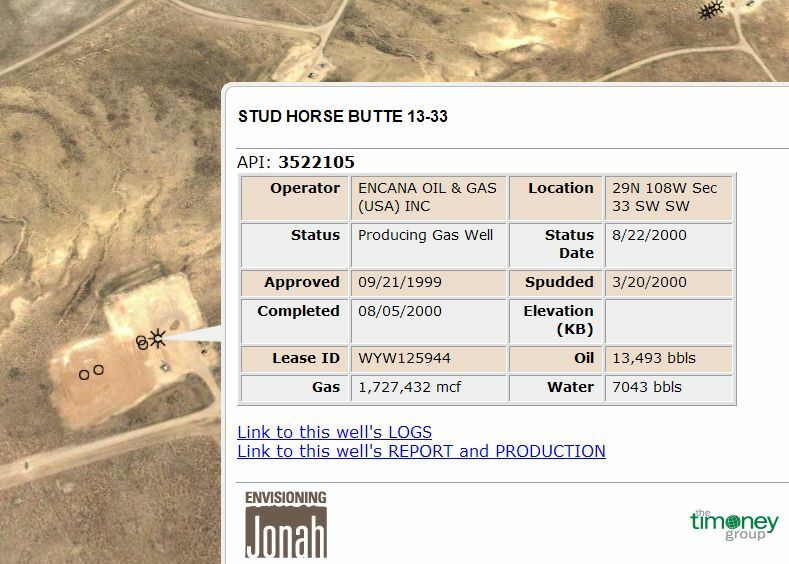 One example is a collection of well spots which shows the location and details of each well. I'm sure companies like the Timoney Group will find increasing numbers of businesses interested in their services as more people realize the value of 3D geographical visualization provided by tools like Google Earth.